Elizabeth Kathryn Minturn was born on July 4th, 1929, the fourth of six children of Thomas and Mary (Farrell) Minturn. She grew up on Long Island, NY. and graduated from St. Mary’s Grade School, and St. Dominic’s High School. She received a B.S. in elementary education from Fordham University in the spring of 1950. That September, Elizabeth joined the Sisters of Charity of Halifax. She and her band members were the last group to come to the “old” motherhouse. Sister Marilyn Elizabeth pronounced her first vows on April 5th, 1953. A well qualified young sister, she headed back to Long Island, this time to Resurrection Ascension School in Queens and a few years later to Our Lady of Angels, Brooklyn to teach elementary grades. In addition to teaching huge classes of small children, Elizabeth also found time to teach religion to public school kids, for “Vacation Bible School” and as treasurer of O.LA. community–no small task in a house of thirty-seven sisters. 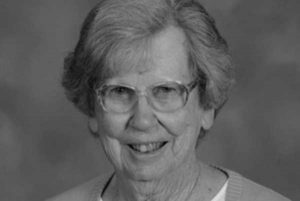 She pronounced perpetual vows on August 15th, 1959. Soon after, Elizabeth responded to another call. 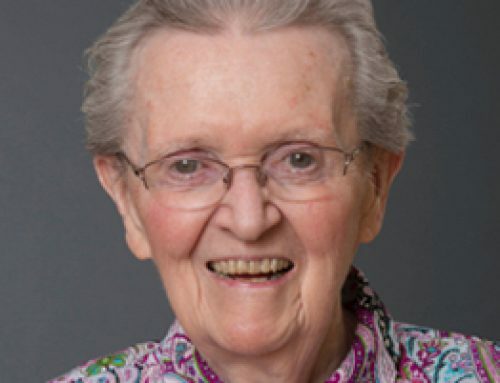 As preparation as one of “Itinerant Teachers of Children with Visually Handicaps,” a Brooklyn Diocesan program, she studied Braille and received a Certificate in “Visual Education for Handicapped” in 1962. Working with visually handicapped children would become her principle ministry from 1965 until the program was discontinued in 1980. She received an M.A. from Boston College in religious education in 1969. 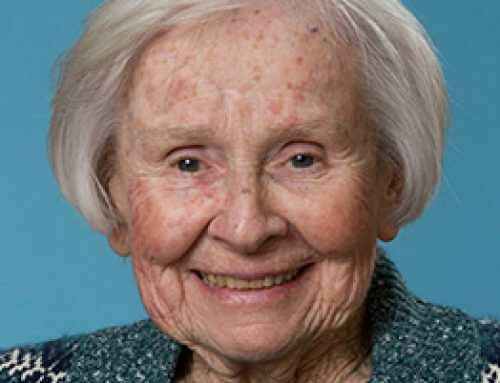 She worked part-time as a day room coordinator in Menorah Home for the Aged. During these years she lived in St. Sebastian’s (Woodside, Queens); O.L.A., St. Paul’s and a rented house in Bay Ridge (Brooklyn). After a sabbatical in “Credo” program in Spokane, (1980-81 ) Elizabeth returned to teaching: three years in St. Agnes Academy, Bermuda, and a year each in St. Nicholas of Tolentine and St. Sylvester Schools. 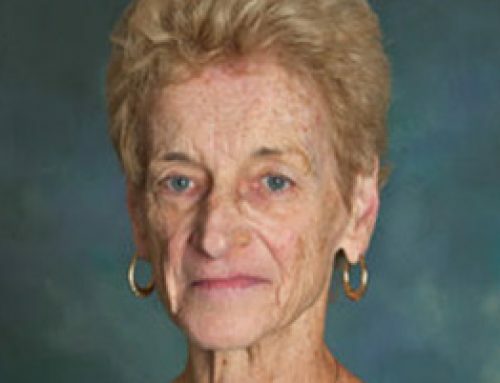 She retired from teaching in 1986. Yet another call had already entered her heart. In 1984, she moved to the host community of “Women Helping Women” a shelter for women who had been victims of domestic violence. She served in a variety of capacities there until 1995. Then, back at O.L.A and officially retired, she was a staff member at the “Maura Clarke-Ita Ford Center” , tutoring immigrant women in English. 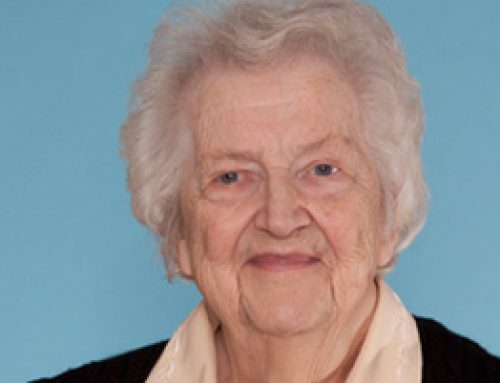 In 2000, she moved to St. Aidan’s Williston Park; in 2008 to St. Barnabas, Bellmore. 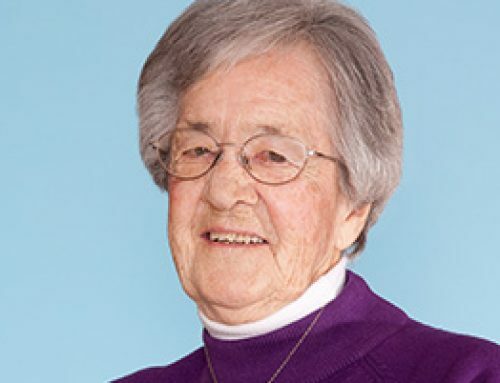 All the while, she continued to serve others, as a Eucharistic Minister, and as a “spiritual care companion” for Catholic Health Services, ministries she continued until her brief final illness. She died in Mercy Hospital, Rockville Centre on May 17th, 2017. Internment was at St. John’s Cemetery in Queens, NY.